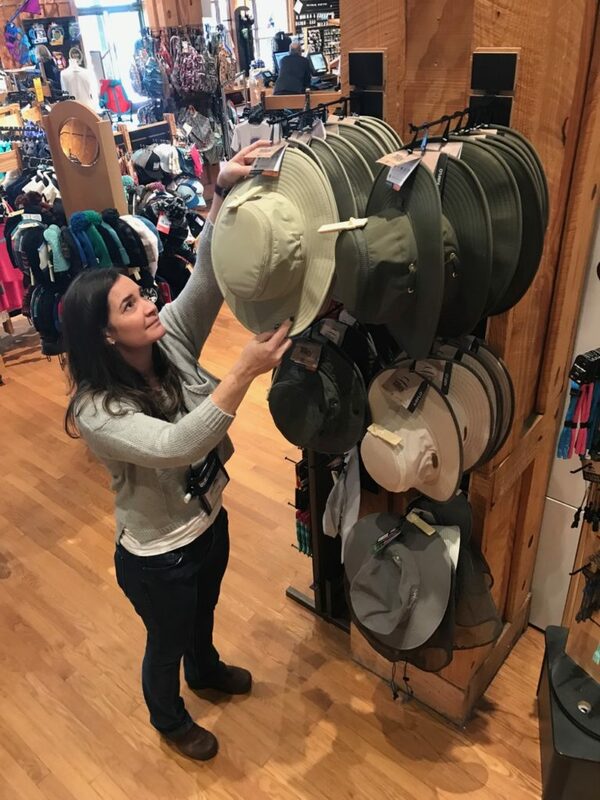 Need a hat for your trip? Amie Scott says this Tilley is a dilly. It’s not as hard as you might think. 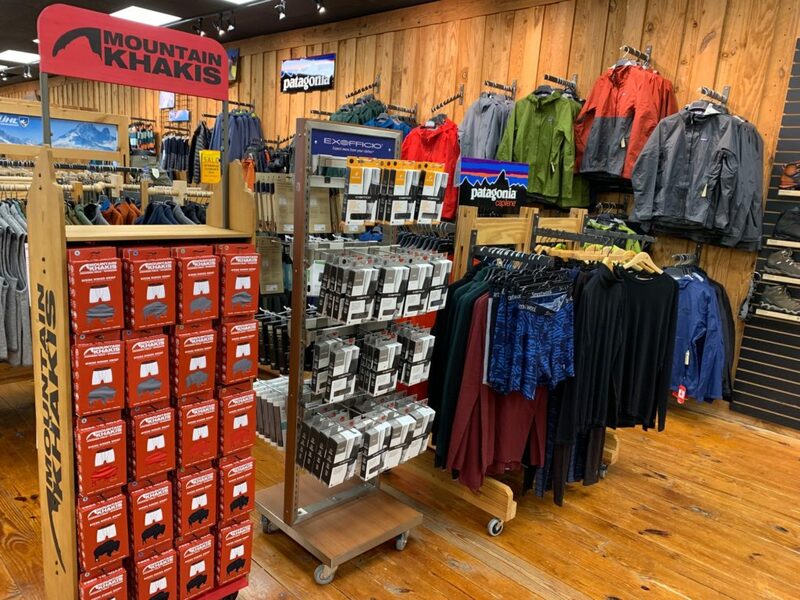 Just walk into your local Great Outdoor Provision Co., tell one of our associates where you’re headed and be prepared for a steamer chest full of advice. Will you be walking a lot? 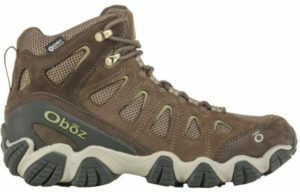 Amie might well direct you to the Oboz Sawtooth II (men’s, women’s), a hiker that’s “sturdy, but not heavy, and has good grip. It’s interesting, some people come in certain that they need a full boot, for the ankle support. But what’s best for your ankle is a stiffer sole that won’t twist. Oboz have a good, stiff sole.” And the mid-size offers a comfortable compromise. Going somewhere wet? A shoe with waterproof Gore-Tex protection is a good bet, says Amie. Another good shoe for walking, especially in wet weather: the Astral TR1 (men’s, women’s). The TR1 comes from Astral’s roots as a boat shoe maker, which means deck-gripping soles and shoes with automatic bailers! Are you trying to limit the clothes you take? We’ve got lots of travel underwear to choose from. For one, Amie advises, that will mean not having to do laundry frequently — or at all. “One of the first things I suggest is travel underwear,” says Amie. 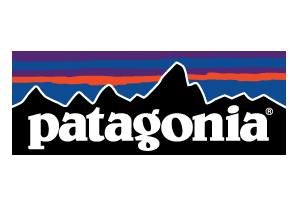 A good example for men: the Patagonia Sender Boxer Briefs, which are made of moisture-wicking recycled nylon/spandex stretch micromesh fabric. (Basically, that means they’ll take a lot, included days of extended travel.) And for women, the Active Hipster and Barely Hipster lines. Another great underwear option for guys: the Mountain Khaki Bison Boxer and Boxer Brief. Also, you don’t want to be constantly fretting over wrinkles. For shirts, Amie recommends a wide range of men’s and women’s Columbia shirts. “They’re lightweight, they have mesh-lined vents in the shoulder, and some have built-in UV protection. They also have a price point that won’t break the bank.” Plus, many of the long-sleeve shirts have sleeves that can be quickly rolled up and secured in place. Is being organized super important? Yes? 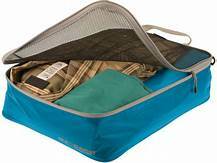 Then check out the Sea to Summit Traveling Light Garment Mesh Bag. Put all of your shirts in a blue one, your pants in a yellow one, your danties in a pink one. And if you can’t remember what’s in which, the mesh top gives you quick visual confirmation. What about security? Is that a big concern? 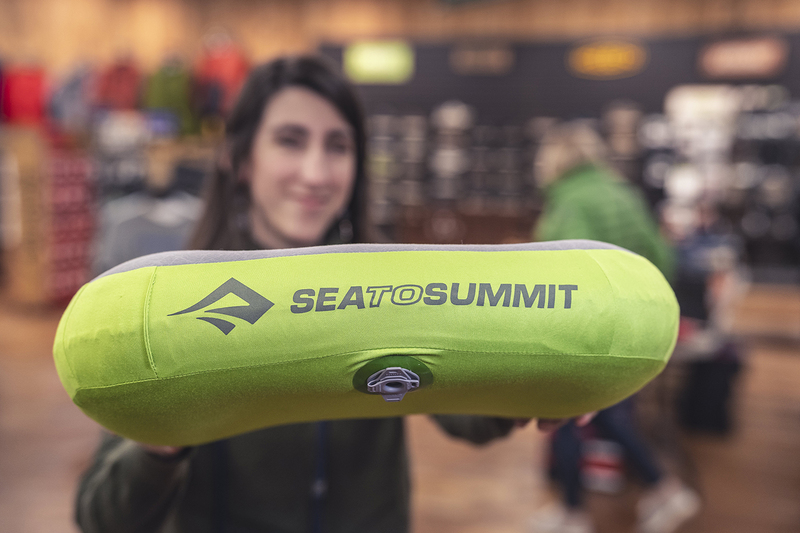 “Speaking of security,” adds Amie, “depending upon where you’re traveling it can be really helpful to have a see-through pouch.” For instance, the Sea to Summit Traveling Light TPU Clear Zip Pouch, which comes with six TSA carry-on-size bottles. 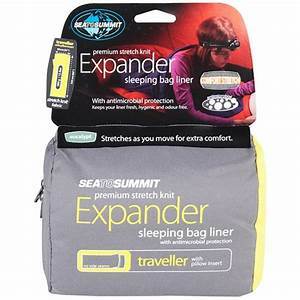 And if you’re sleeping in a hostel, even though it may come with bed sheets, “some people like the extra security of a liner.” The Sea to Summit Expander Travel Liner, for instance, is a poly-cotton bag that you sleep in inside your hostel bunk. 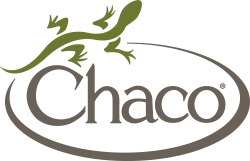 It provides extra warmth and protection from whatever may lurk in your home for the night. Those are just a few of the more common items we help travelers with as they gear up for an adventure. Looking for something not-so-common? Swing by and ask. Odds are we can help with those, too.